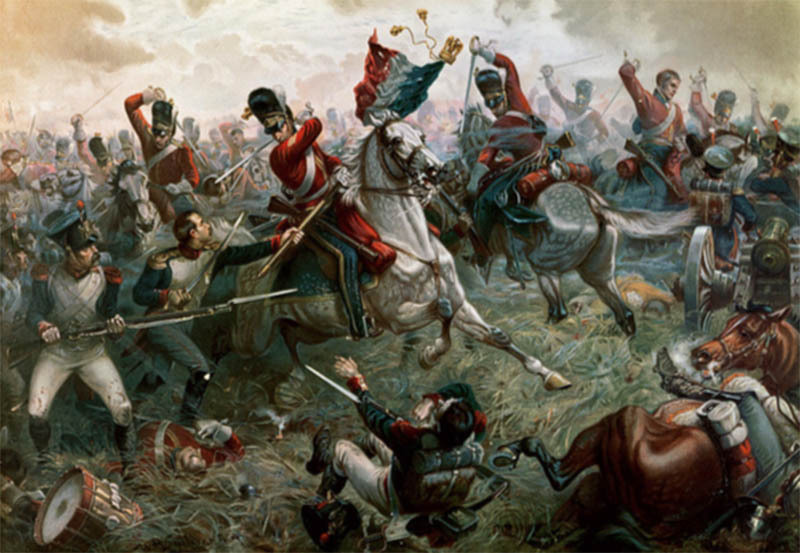 This is the bicentenary year (18 June 1815) of one of history’s most famous land battles whose outcome fundamentally reshaped the course of Europe. This was one last roll of the dice for the Emperor Napoleon who had commanded most of Europe for almost 20 years and who needed victory here to secure his legacy. However, fate had other plans and instead resulted in him ‘meeting his Waterloo’. Benjamin Howell has studied the Napoleonic Wars for the past 20 years and has previously presented to the Society on both the Russian and Spanish / Iberian campaigns. The lecture will cover Napoleon’s Elba exile & return to France, and the 100 days (including the famous Battle itself from both the French and Allied English perspectives).